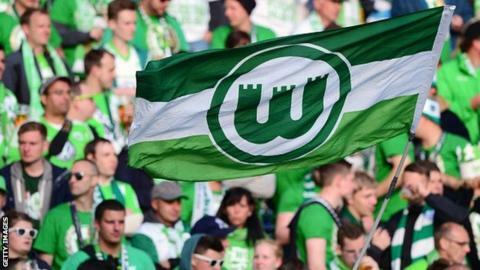 Wolfsburg will invite about 1200 migrants to the Champions League home game against CSKA Moscow, the Bundesliga club has announced. The German Cup winners, who are in the same group as Manchester United, are also donating one euro from every ticket sold to local refugee projects. Thousands of migrants have crossed into Germany via Hungary and Austria. Wolfsburg entertain CSKA Moscow in their opening group game on 15 September. The Wolves - who have invited 800 migrants to home games in the Bundesliga - have also organised training sessions with people who have fled their countries. Wolfsburg also invited migrants' children onto the field with players for the last game of last season. Earlier this month, Wolfsburg's Bundesliga rivals Bayern Munich announced they were donating £720,000 to help migrants.